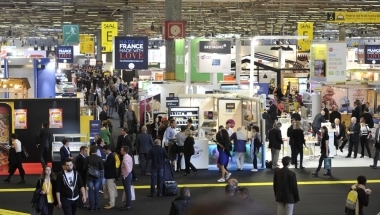 Don’t miss any of the exhibition news! 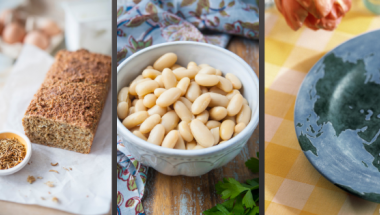 Seaweed, insects, plant proteins: what new sources of proteins for feeding the world? 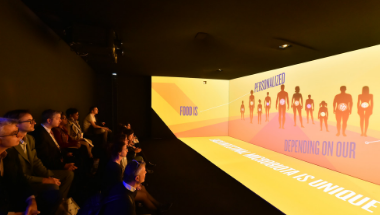 The future of food will be what we (as consumers) want, the future we are looking for. 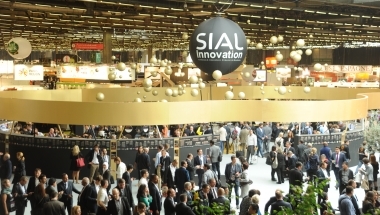 To succeed at your visit, download the SIAL Paris 2018 official mobile app. 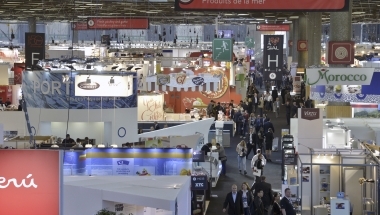 In 2018, "cuisine moderne" will be on the menu at SIAL, as embodied by Yannick Alléno, this edition's sponsor. 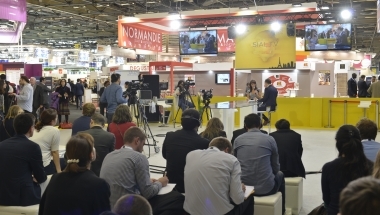 SIAL Paris 2016 edition in pictures and videos! 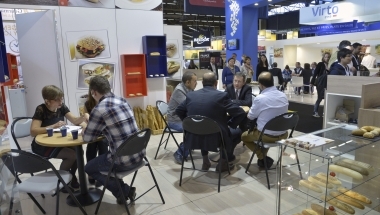 SIAL Innovation 2016, the podium at the heart of the trend ! 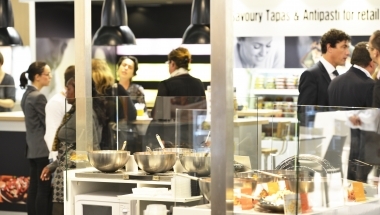 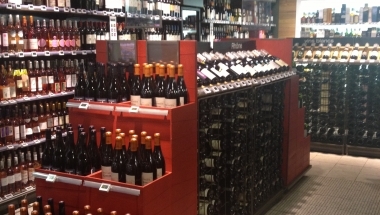 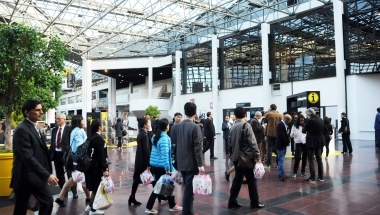 Take part in the Store Tours, to visit the international market at Rungis, or discover some innovative points-of-sale. 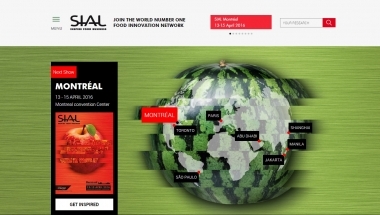 The new SIAL Network website is now online. 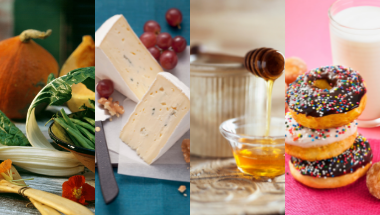 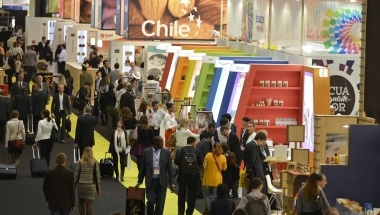 With a new look and offering a new experience, you'll be able to find out all about the SIAL exhibitions, and lots of information about the food sector. 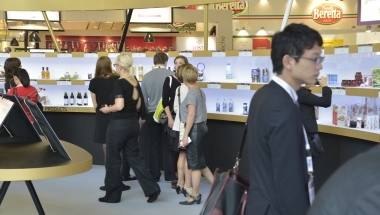 Register now and discover our new stand fitting. 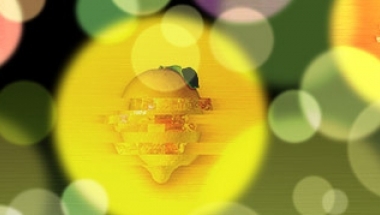 We wish you all a very happy holiday season and a Merry Christmas. 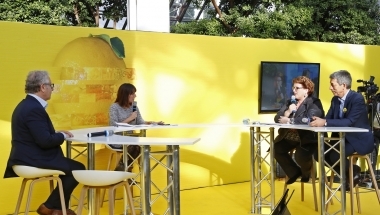 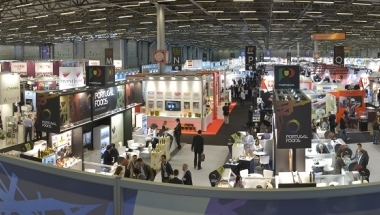 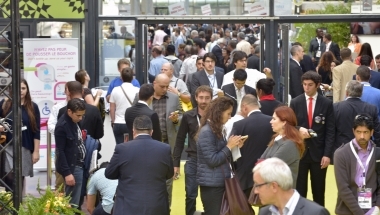 SIAL Paris: 7000 exhibitors and 104 countries represented! 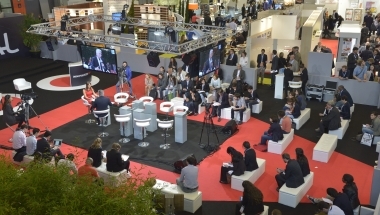 Any application received before the deadline of 15 November 2015 will benefit from the choice of the best stand location and a reduced instalment. 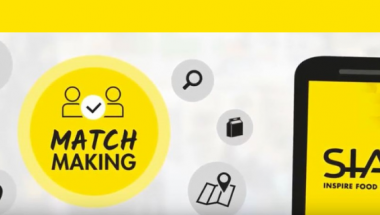 Discover the interactive map !